Saplings Outdoor Program operates several nature-based active preschool and childcare programs in West Vancouver. Saplings Multi-age Program is for children ages 2.5-5. Forest School Programs lend very well to multi-age play, as children can play and explore at their own level. Mixed aged classrooms have the benefit of “muddying” age-based comparisons and competition between children. 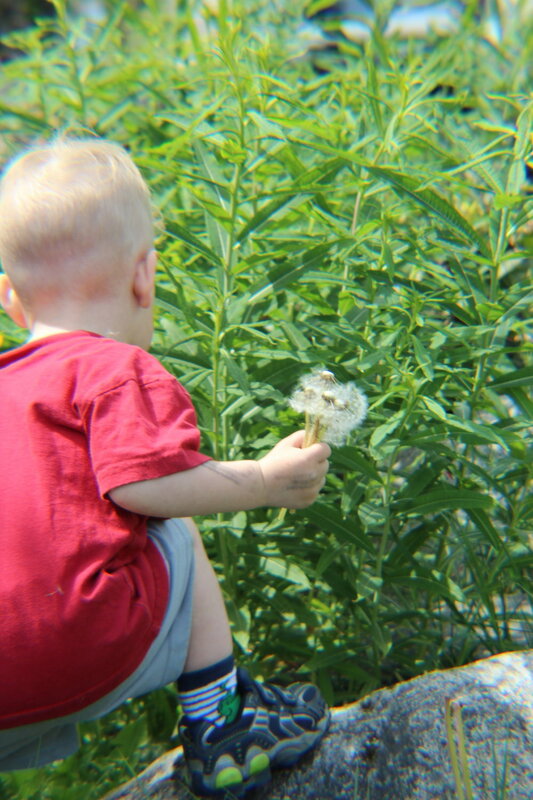 The program is designed to introduce children to the natural world, teach them to find meaningful ways to connect to each other, and explore the living world around them through play. We offer a program specifically geared to toddlers ages 2.5–3 years. Come and join us in the forest to play in the mud and creatively use our innate capabilities to comprehend what nature has to offer. Tuesdays or Thursdays 9:30 – 11:30 a.m. Thank you we will send you more information soon! Will be 5-day program in 2019/2020! Registration Opening Soon! Saplings preschool is a nature-based, licensed preschool that provides children an opportunity to connect with the natural environment in a safe and enjoyable way. We view children as imaginative, resourceful, and inquisitive beings who are most comfortable in a natural setting. Children are encouraged to engage in activities that interest them, while our educators act as facilitators in the natural learning process. West Bay Pro-D days run from 9:00am-5:00pm on days school is not in session due to Professional Development. The cost of Pro-D days is $30/day for children registered in other Saplings programs, and $50/day for those not already registered with Saplings. Offered every West Vancouver District School Board Pro-D Day. Enjoy outdoor play and exploration at Douglas Woodward! This play-based outdoor exploration program is for children ages 6 months-6 years, and a parent or caregiver. Please only pay for one child, but you are welcome to bring the whole family.